I don’t know why, but Valentine’s Day makes me want to bake. As soon as I see all of the red and pink candies hit the grocery stores I’m ready to run home, throw on an apron and make red velvet cake. I decided I needed to make a post of all of my favorite Valentine’s Day treats, mostly so I can have them all together in one place so when I get the urge to bake around Valentine’s Day I know where to find them fast! Which treat looks most tempting to you? Let me know if you try them out and what you think! 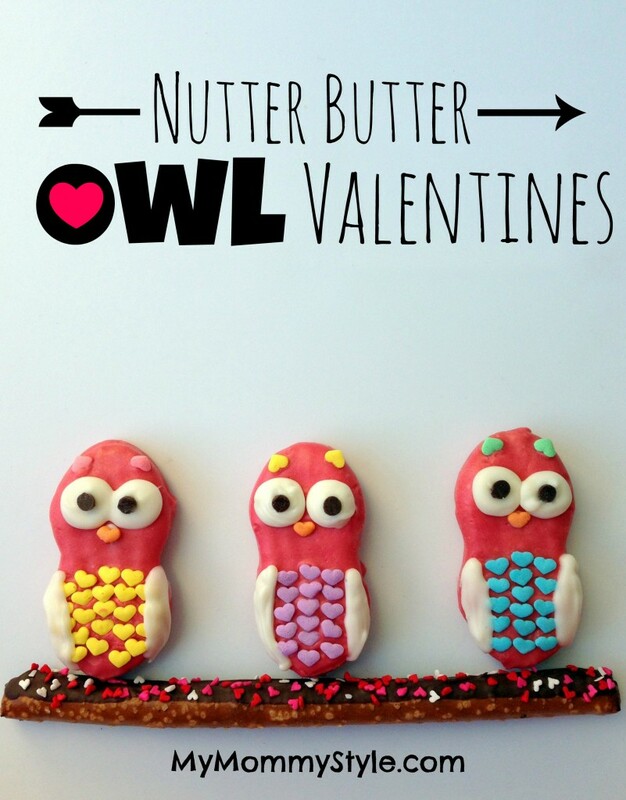 These Nutter Butter Owls are easy to make and super adorable. 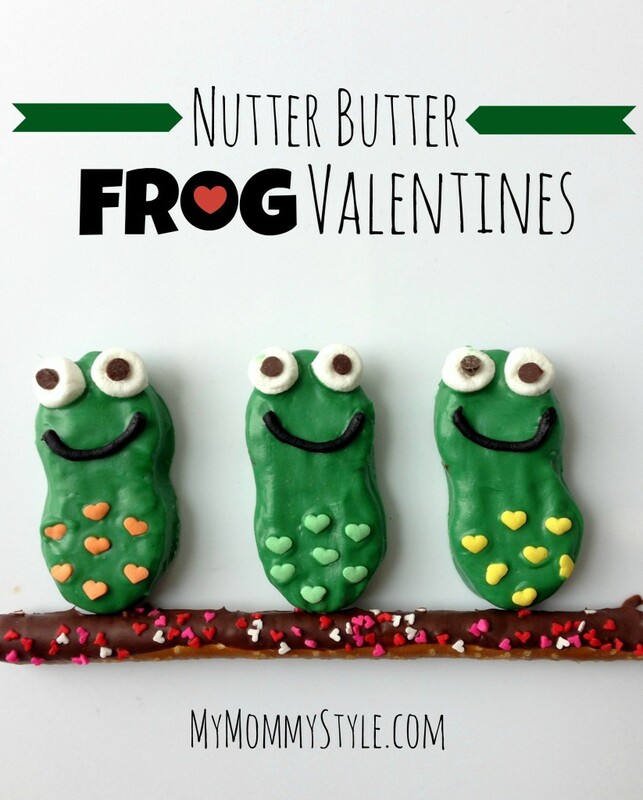 These owls and then the Nutter Butter Frogs and Crocodiles below all come with free Valentine printables. We hope you have a wonderful Valentine’s Day surrounded by all the people you love the most!